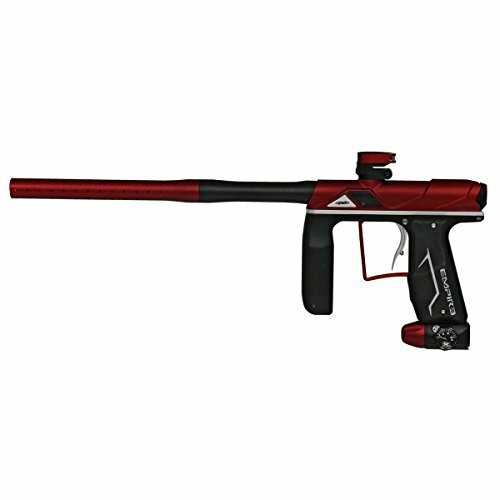 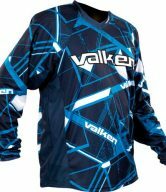 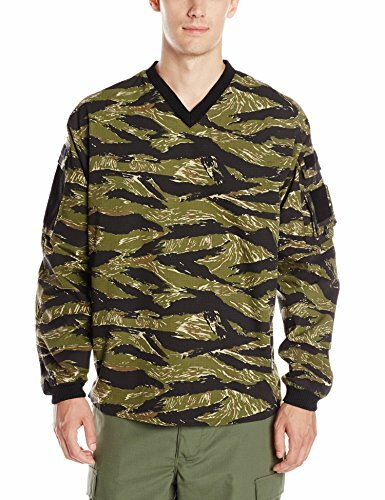 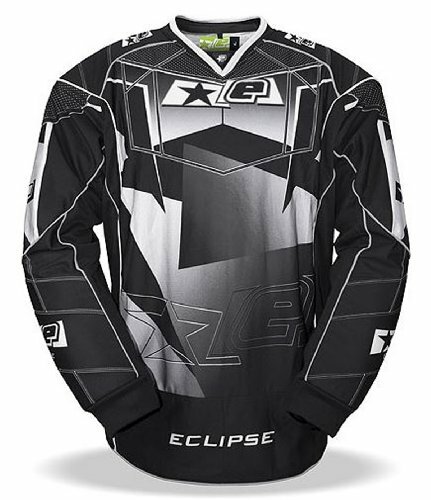 Get in the game with the Valken® V-TAC Sierra paintball jersey. 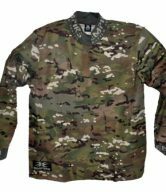 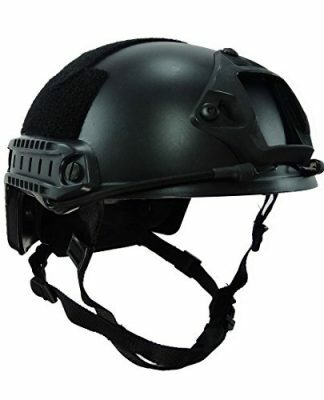 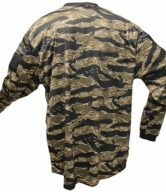 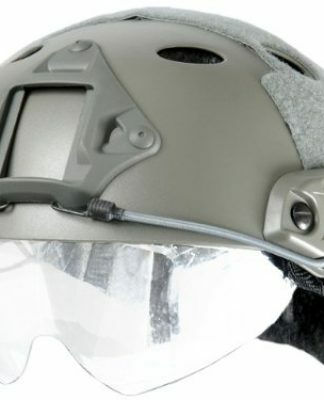 Its durable, breathable military-spec camo construction lets you participate in hours of action-packed excitement on the field. 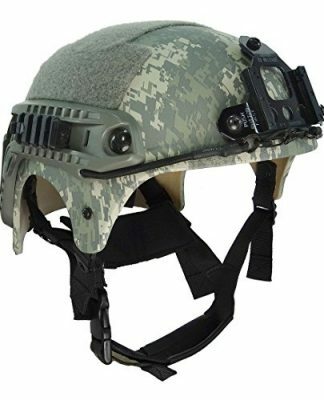 It features integrated sleeve pockets and an ID pouch; VELCRO® brand closure sides allow airflow and conceal your harness belt.